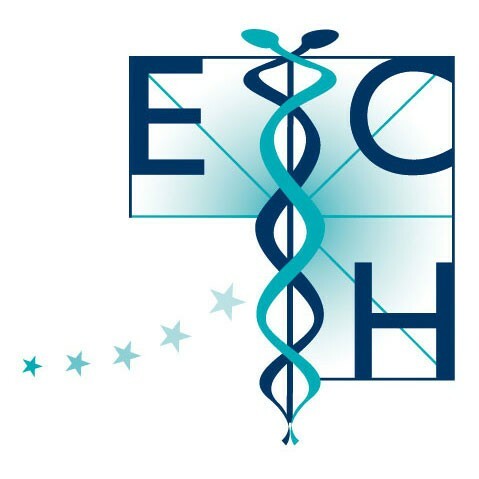 CAMDOC, the alliance of the European Committee for Homeopathy, the European Council of Doctors for Plurality in Medicine (ECPM), the International Council for Medical Acupuncture and Related Techniques (ICMART) and the International Federation of Anthroposophic Medical Associations (IVAA), has published several joint documents. This report is aimed to develop model guidelines for the use of official medical licensing bodies in educating physicians who use CAM in their practices, and/or those who co‐manage patients with licensed or otherwise state‐regulated CAM providers and regulating their practice. This report describes the phenomenon of CAM, citizens’ motives for choosing CAM and the benefits of CAM and integrated medicine. This report is a preliminary description of the current regulatory status of CAM in the EU member states. It is based on data provided by their national member organisations. This booklet, provided by the associations of CAM doctors, patients and practitioners, united in EUROCAM, provides information on the practice and availability of CAM across the European Union, and priorities for action to enable CAM to fulfil its potential to contribute to the healthcare of citizens all over Europe.